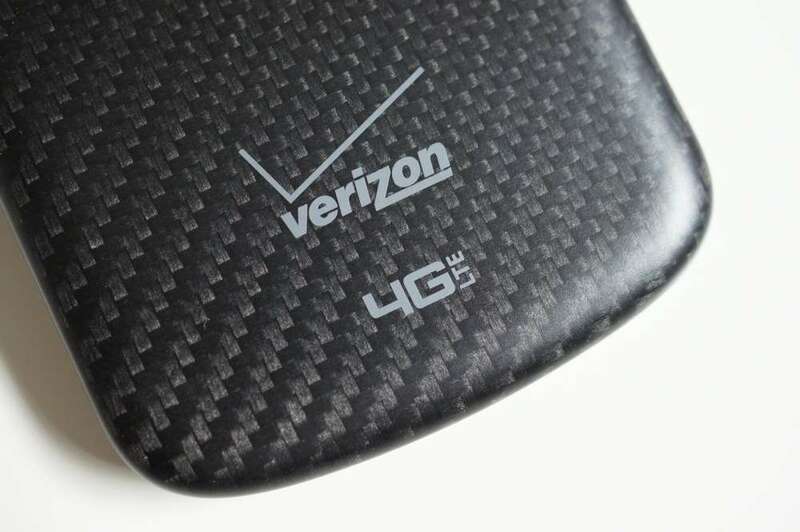 Thursday Poll: Are You Covered by Verizon’s 4G LTE Network? This morning, Verizon announced that the build-out of their 4G LTE network is “substantially complete” and that it covers 99% of their 3G network. This news comes right on schedule with what Big Red told us earlier in the year, but even though they claim to be 99% of the way there, we are still hearing from some readers who are still only in 3G territories. So to get a feel for Verizon’s coverage, at least in the DL community, we thought we’d toss out a poll to get your feedback. Are You Covered by Verizon's 4G LTE Network?